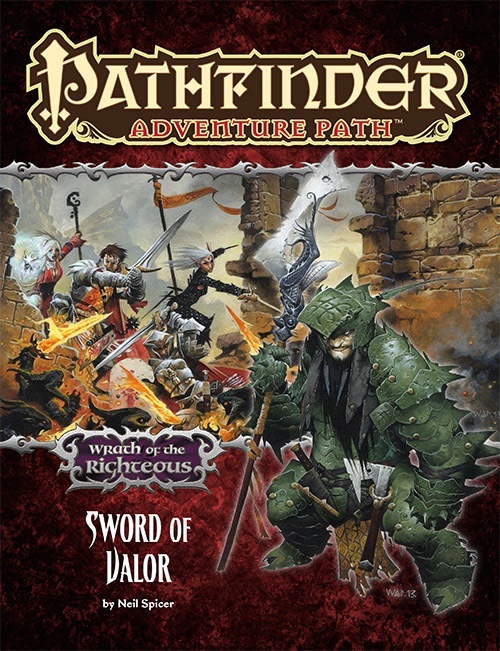 Sword of Valor is the second chapter in our Wrath of the Righteous campaign. And we are MYTHIC!!! Time to take the fight to the demons.